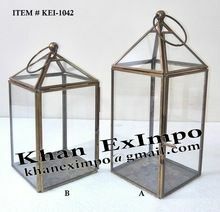 Size : 13 X 13 X 39"
Packaging Details : Box with protective poly-foam in strong carton, One piece in one brown box separately. 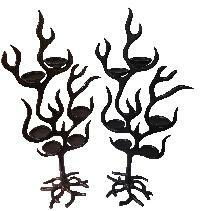 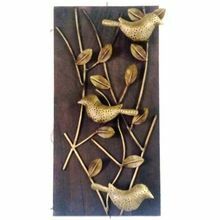 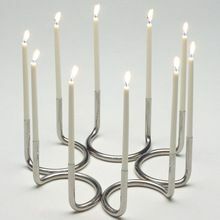 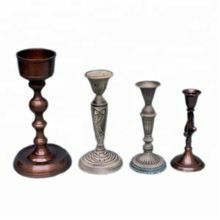 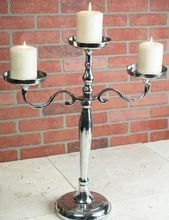 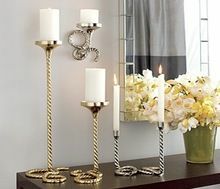 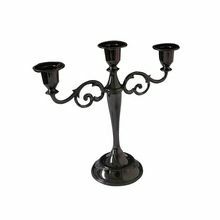 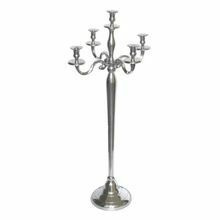 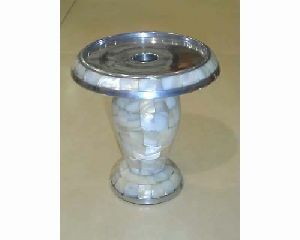 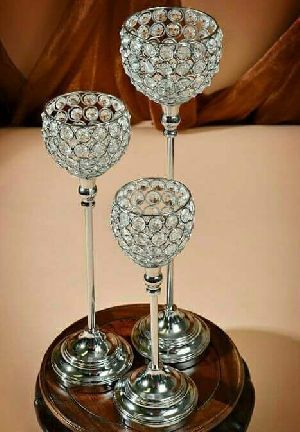 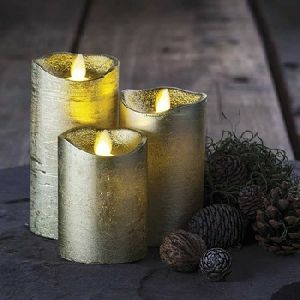 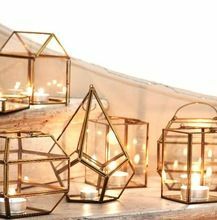 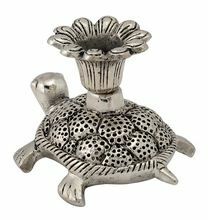 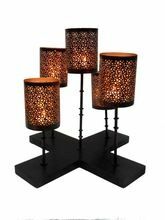 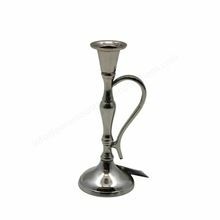 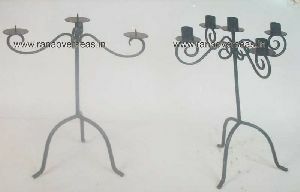 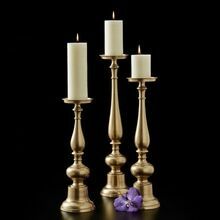 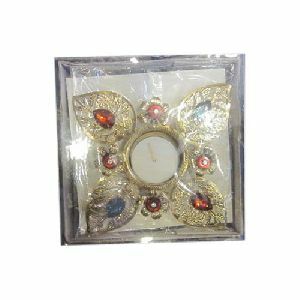 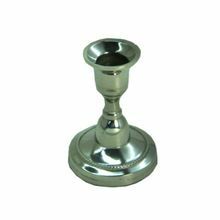 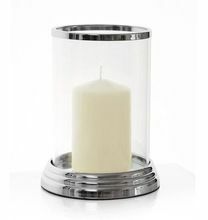 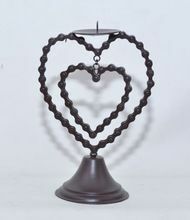 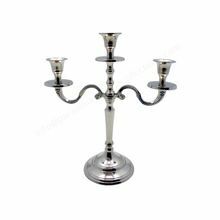 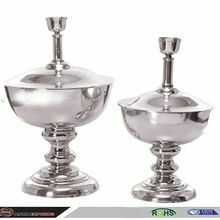 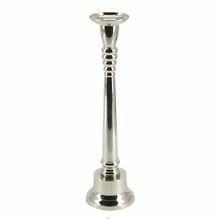 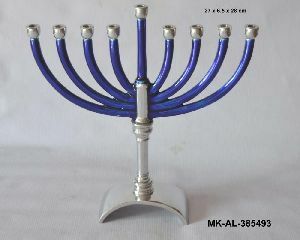 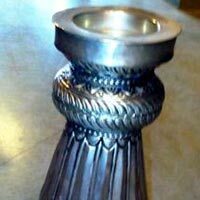 Metal aluminium candle stand is the best product from the rest it is very heavy product and also known for its long life durability. 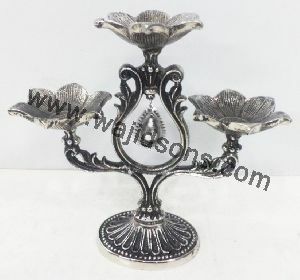 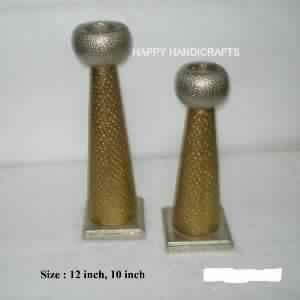 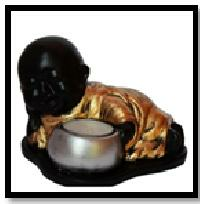 The product is well finished and well designed by us. 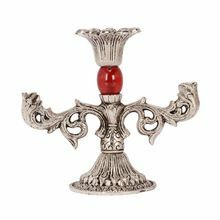 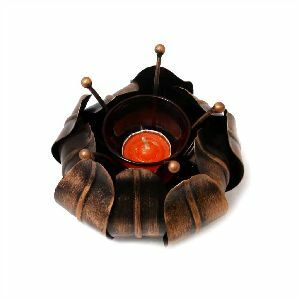 Get home fusion of traditional beauty and style with these lamp having a visual and functional value.Outstanding appearance when lite in your drawing room, bedroom, balcony, etc.